The 29th September was really a symbolic day for our community in Dombe. We are lucky to have an archangel with us, meaning Padre Raphael Gasimba who was celebrating his 58th birthday anniversary and his patron feast. The whole community was very happy. 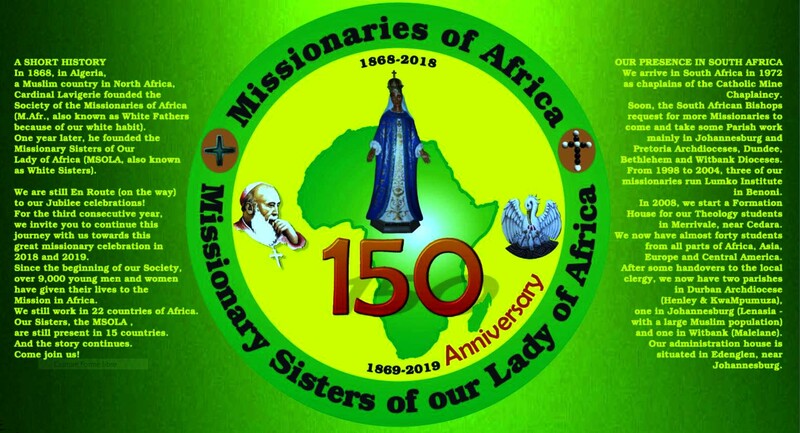 The celebration was held in the evening when we welcomed our Brothers and Sisters of the “Obra the Maria”, “Fazenda da Esperança”, little Sisters of Mary Immaculate and two other Brothers from Zimbabwe who wish to join the Missionaries of Africa. Everyone was involved in the preparation of the evening party; songs, cake, one (but only one!) bottle of champagne. Wonderful time to celebrate life joyfully. May the intercession of the archangels Raphael, Miguel and Gabriel bring many more fruitful missionary years to Father Gasimba. My dear Friends, Greetings! I hope you are keeping well. Spring is in the air, and it is time to revive ourselves also! Every month, I read with great interest the reports of the KwaZulu Natal Vocation Team; they are a group of more than fifteen Seminarians and Sisters studying in Cedara; they belong to different congregations, and they meet regularly (mostly once a month). They also go to various parishes where, after the Sunday Mass, they interact with the youths on the theme of vocations: some of them have started to show genuine interest in discerning their own vocation. Bravo to the KZN Vocations Team! Keep up your good work! Indeed, many young people are questioning themselves on the meaning of life and their own place in this pretty mixed up world. Last Sunday, 25th September, a very interesting Vocation Retreat was held at Bosco Youth Centre in Walkerville. Eighteen young men and women actively participated. 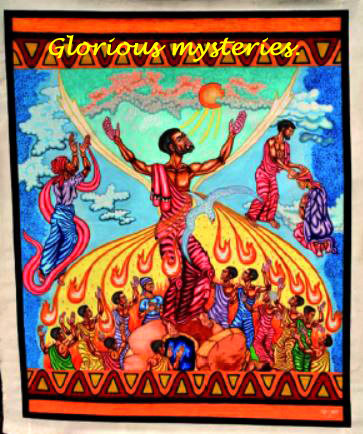 They had attended most of the monthly discernment meetings at the Johannesburg cathedral during the year. The highlight of the retreat was surely the “Way of Mercy” we did while climbing a mountain and keeping a prayerful and reflective silence; at one station, we had the chance to have confessions; the two priests were kept very busy, as everyone came to the sacrament. On top of the mountain, near a big cross, we recited the chaplet of mercy. Then we came down for Mass. At the end of Mass eight of them received a special blessing, as they had decided where to go next year: either to the seminary or to the convent. Last month, I mentioned our new-comer, Pascal Sambi, from Burkina Faso. On Monday, his community drove him to Assisi, near Port Shepstone, where he is starting his Zulu course. Good luck, Pascal! In a few days, we shall enter MISSION MONTH (October). The theme Pope Francis gives us this year is: MISSIONARY CHURCH, WITNESS OF MERCY. Read below a quotation from his letter for World Mission Sunday (23rd October). God calls everyone to be a missionary. Maybe he calls you to be a missionary “ad gentes”. On the 4th September 2016, Our Lady of Fatima Parish, our first parish in Mozambique, celebrated 70 years of its foundation. The first group of White Fathers, Albert Garin, Charles Pollet, Cesar Bertulli and Paolo Marostica founded the parish on the 5th June 1946, meaning as well that 2016 marks 70 years of the White Fathers in Mozambique. The initial location was Magagade 18km from the present location in Murraça, the name it is now famous for. Murraça is on the opposite bank of the Zambezi where the Chire enters the river. 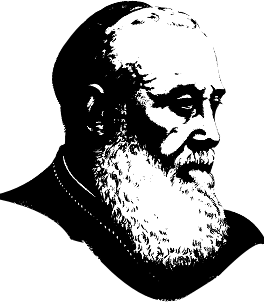 Archbishop Claudio Dalla Zuanna, Archbishop of Beira, led the celebrations. The day also marked the celebration for the Year of Mercy for the parishes along the River Zambezi, many founded from Murraça. A Vigil on the Saturday Night marked the start of the celebrations. The pilgrims passed through the Holy Door parish by parish. Unfortunately, because of the war only a small group of pilgrims could come from Beira. A carful came with the Archbishop making a long detour via Maringue and Sena to avoid the military convoy. A handful of us travelled by passenger train that up to now has not been attacked as it passes through the war zone. This included António Dina, who belongs to the first group who completed primary school in Murraça. He said a few words at the end of Mass speaking warmly of our first confreres and their successors. All had a great day. The Beginning of the 2016-2017 Academic Year at the Fraternité Lavigerie of Abidjan. By Michael Miles Mpindo, Malawian, 3rd year student in Abidjan. 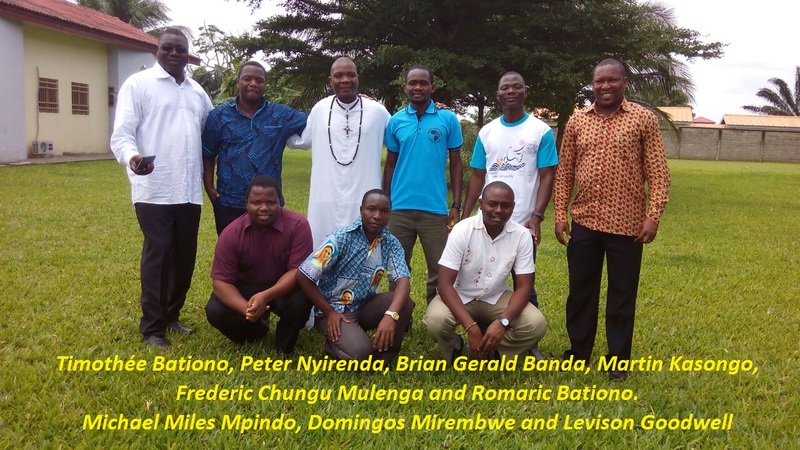 The new academic year at the Fraternité Lavigerie campus started on September 16, 2016, with the welcoming of 8 new members. Among them, 2 are originally from SAP, namely Levison Goodwell Joseph Wallard, Malawian, and Domingos Mirembwe, Mozambican. Altogether, our community consists of 43 members of 20 different nationalities; 38 candidates and 5 formators. This year’s opening day took place after a three-day session aiming at coming up with this year’s community project entitled “témoins de l’amour du Christ, bâtissons une communauté joyeuse et miséricordieuse.” Our community project is beautifully symbolised with the colourful painting of the African map. Father George Jacques, the Rector, presided the Eucharistic with the presence of two confreres from SAP; Timothée Bationo and Romaric Bationo, who are on home leave. The official inauguration of the “Institut Catholique Missionnaire d’Abidjan” took place on Monday 19 and was marked by the declaration of intention of 13 second-year students. Brian Gerald Banda, Zambian, was one of them. They made their declaration after a 30-Day retreat. 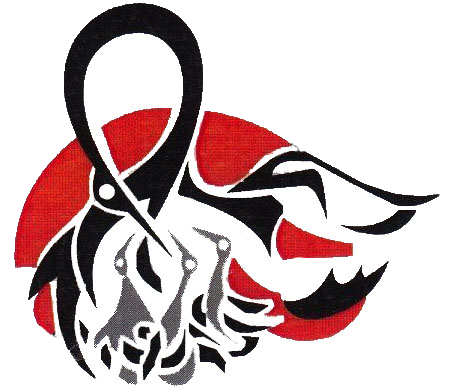 A fourth-year program was added this year. We wish our community of Fraternité Lavigerie a joyful and successful 2016-2017 academic year. We pray that the Lord helps us to build a JOYFUL community in order to be true witnesses of Jesus Christ’s good news. Lire la traduction en français de cet article intitulé “Rentrée académique à Abidjan”. The University has three faculties and offers also offers professional studies. Interview given by Michel Meunier, M.Afr, on Radio Veritas, Johannesburg, South Africa. 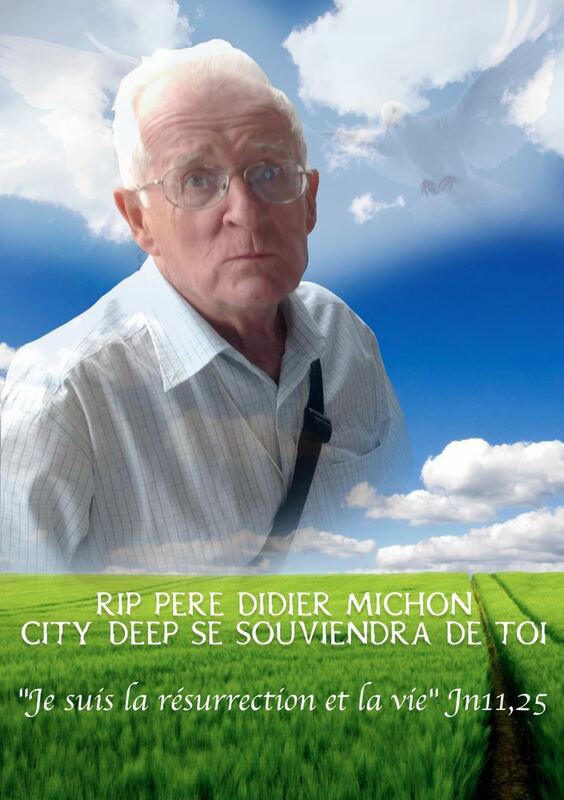 Michel Meunier was invited to give an interview by phone on Radio Veritas, Johannesburg, following the death of Fr Didier Michon. The interview took place a few days ago. Didier celebrated Mass regularly at the radio station while Michel is still doing it. 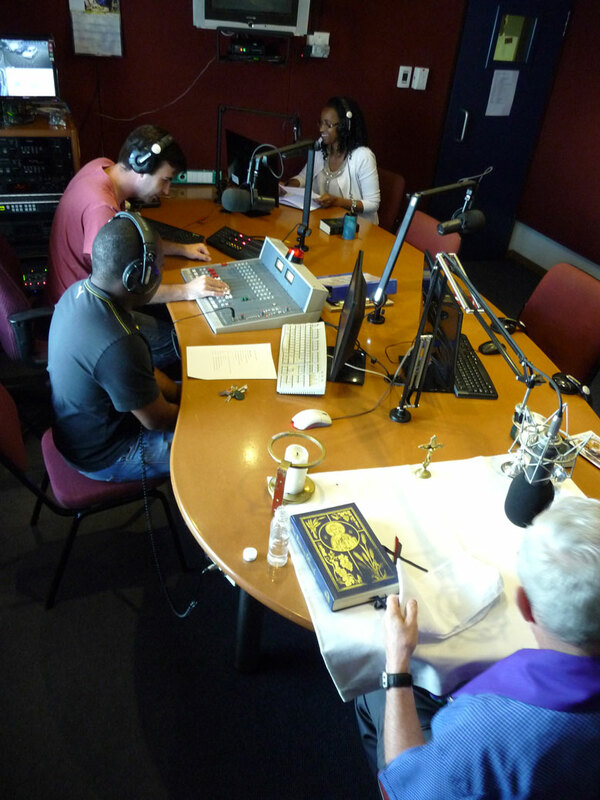 Here below some pictures taken in 2015 showing Michel in the studio and Didier welcoming a missionary, Norbert Angibaud, at Oliver Tambo International Airport in Johannesburg. 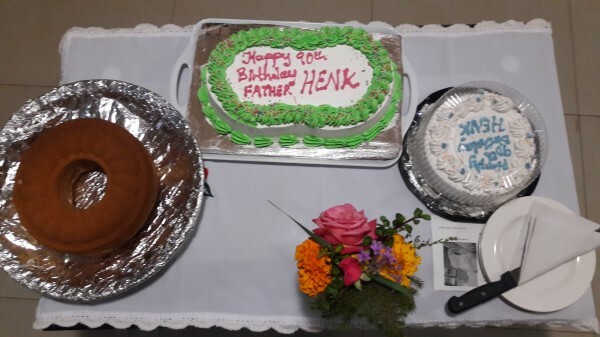 90th Birthday Celebration of Fr Henk Van Kessel in Chipata. 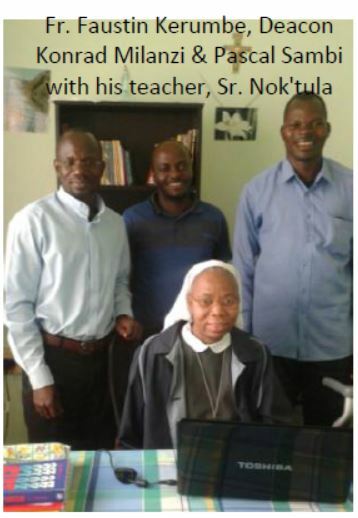 Article and photos by Fr Camille Konkobo, Vocation Promoter. 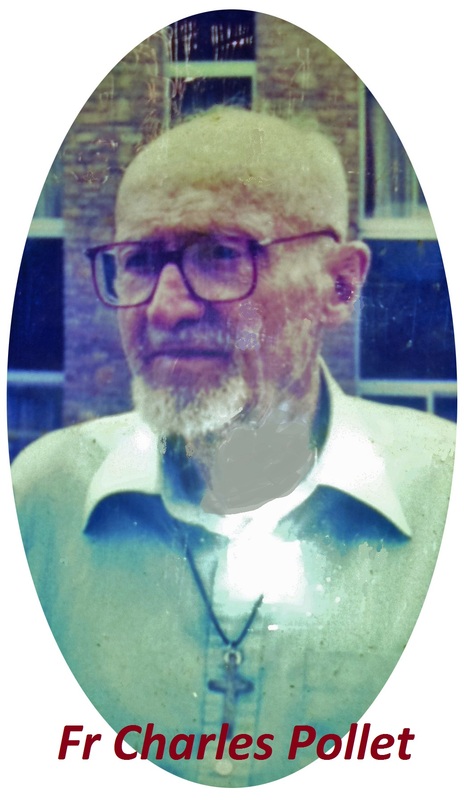 Fr Henk van Kessel has clocked 90 years old of age on the 7th September 2016. 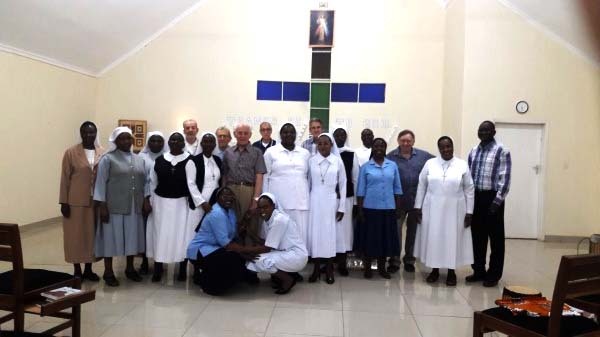 The Missionaries of Africa in Chipata organized a celebration for him on September 11. Close to 30 people gathered around him; religious men and women and lay people. 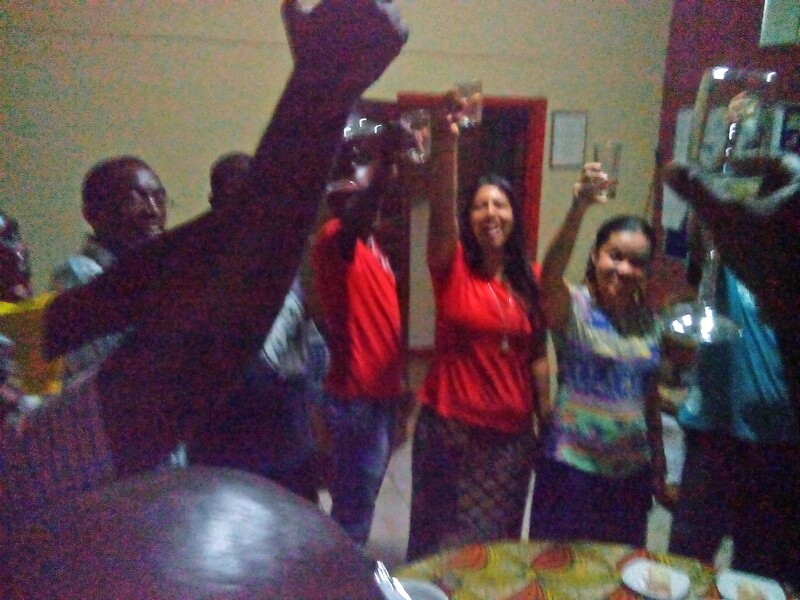 Prayers and a meal were shared including the raising of a glass for a toast in his honor lead by Fr G. Nyoni, diocesan Pastoral Coordinator in Chipata. 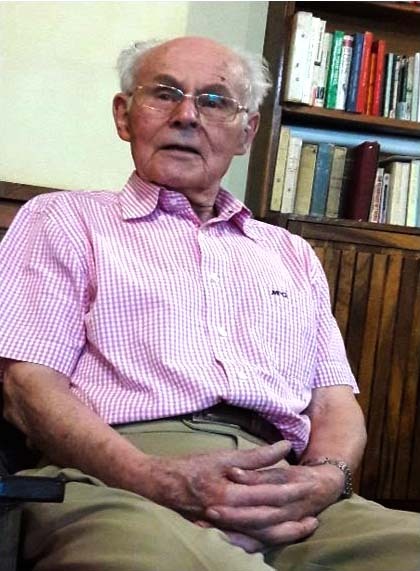 Being asked his secret of his longevity, he simply replied; “Do not stop breathing!” On behalf of the Missionaries, Fr Jean Luc Gouiller spoke kindly about Fr Henk who himself encouraged each one to remain disciplined and moderate in our way of life. “The secret of reaching 90 years is regularity, discipline and prayer”. He added: “I am happy to celebrate this moment with you all”. Fr Henk took the opportunity to thank everybody who made it possible for him to be who he is today. He expressed gratitude to Fr Camille Konkobo for being instrumental in organizing and inviting all the communities within Chipata for the event. In return Fr Camille thanked also the invited guests and all the confreres who sent a message of best wishes to Fr Henk. Those messages were read at the great amazement of each one. The day ended with the blessing of Fr Henk. The psalmist says in Ps 90. 10: “Seventy is the sum of our years, or eighty if you are strong.” Where can we put Fr Henk? Has he not challenged the psalmist? Reverend Fr Henk, ad Multos Annos! Henk van Kessel appointed Knight of the Order of Orange, Chipata, Zambia. Father Claude Boucher Chisale celebrated his 75th birthday on August 2, 2016. A week later, the Chamare festival commemorated the 40th anniversary of Kungoni Centre of Culture and Art. Various media houses such as TVM, Times newspaper, Zodiak radio, Luntha TV, Luso TV, were present. The theme of this year festival was the one proclaimed by Pope Francis for this year of mercy. A play was performed to emphasise that wealth is not the only value which one has to cherish. Malawi is very rich in spirituality that stress the importance of our common humanity. An incluturated Mass was celebrated where the homily was delivered by Father Kanyike, a Ugandan Comboni missionary. Other celebrants were Jos Kuppens, Claude Boucher, Kadzilawa and four diocesan priests from Dedza diocese. 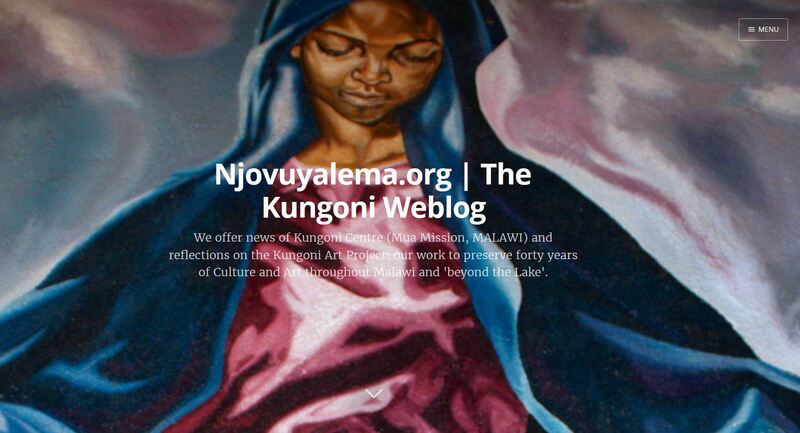 See the September 2016 Kungoni Newsletter (Vol. 6, no 1) (12.3 Mo) for more news including Kungoni Artworks such as carvings for the South African embassy in Lilongwe, new fresco at Makakola retreat bar, Masanje paintings on canvas, Hippo view lodge commission carvings of Tchopa dancers. A special tribute is given too to Thomas Mpira, one of the most prominent artist of Kungoni. 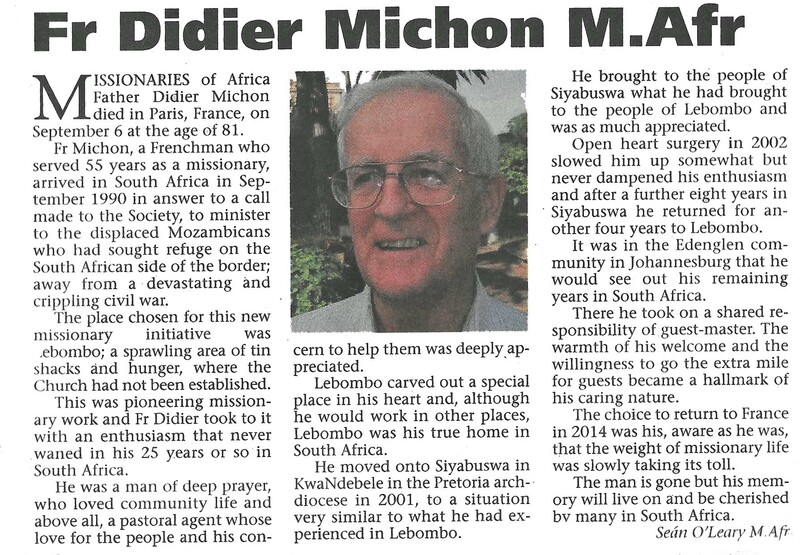 Didier arrived in South Africa in September 1990 in answer to a call made to the Society, to minister to the displaced Mozambicans who had sought refuge on the South African side of the border; away from a devastating and crippling civil war. The place chosen for this new missionary initiative was Lebombo; a sprawling area of tin shacks and hunger, where the Church had not been established. This was pioneering missionary work and Didier took to it with an enthusiasm that never waned in his 25 years or so in South Africa. He was a man of deep prayer, who loved community life and above all, a pastoral agent whose love for the people and his concern to help them was deeply appreciated. Lebombo carved out a special place in his heart and, although he would work in other places, Lebombo was his true home in South Africa. He moved onto Siyabuswa in KwaNdebele in the Pretoria Archdiocese in 2001 to a situation very similar to what he had experienced in Lebombo. He brought to the people of Siyabuswa what he had brought to the people of Lebombo and was as much admired and appreciated. Open heart surgery in 2002 slowed him up somewhat but never dampened his enthusiasm and after a further eight years in Siyabuswa he returned for another four years to Lebombo. It was in the Edenglen community in Johannesburg that he would see out his remaining years in South Africa; where he took on a shared responsibility of Guest-Master. The warmth of his welcome and the willingness to go the extra mile for guests became a hallmark of his caring nature. The choice to return to France in 2014 was his, aware as he was, that the weight of missionary life was slowly taking its toll. The man is gone but his memory will live on and be cherished by many in South Africa. We say ‘Hamba Kahle’ Didier, a Zulu phrase that simply means ‘Go Well’. On the 5th September, Didier was at the reception hall, Friant Street. As Mass was starting at 11:30, the main celebrant, looking for the key of the tabernacle, went to see Didier but found him lying unconscious on the floor. He was brought to a nearby hospital and died at 1:30 on the 6th September. Didier spent many years as a missionary in Zambia and South Africa. He was 81 years old, 55 as a missionary. The funerals took place in Paris on the 9th September. May his soul rest in peace. 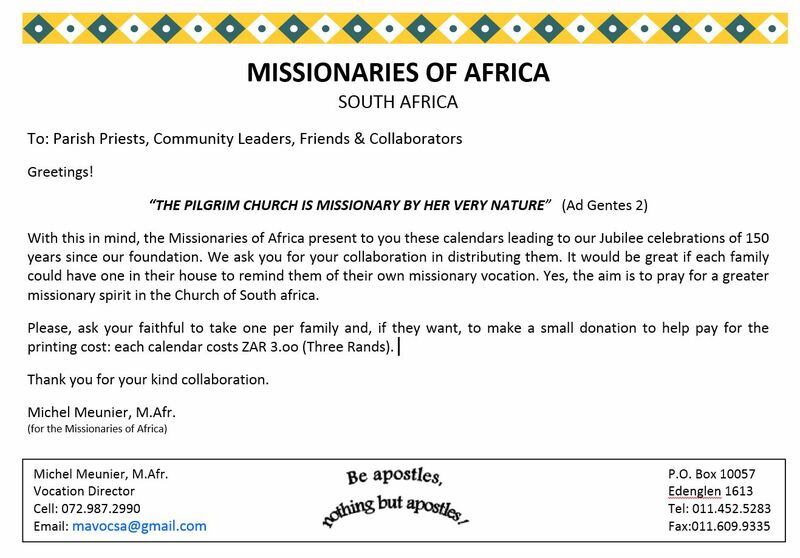 October is the month that the Church dedicates specifically to the Missions. We begin the month celebrating the feast of St Thérèse of the Child Jesus (1 Oct), she along with St Francis Xavier are patrons of the Missions. 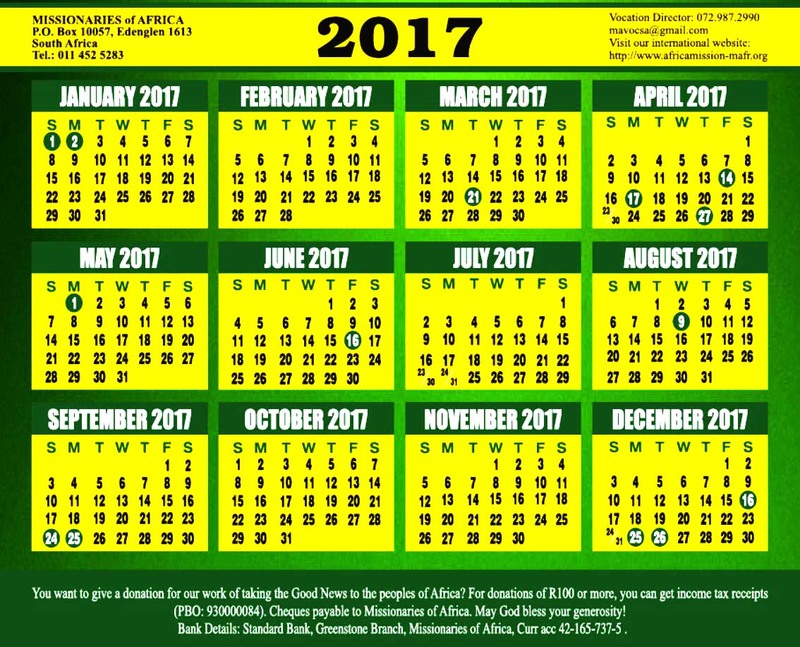 During this month the faithful in all parishes should be informed about the realities of the Church’s mission activities throughout the world. It is the responsibility of each and every priest and pastoral agent to explain to their parishioners the immense needs and poverty, both physical and spiritual, of so many Catholic communities throughout the world, particularly in so called “Mission Countries”. Every Catholic should be well informed as to the tremendous necessity that remains for the missionary activity of the Church in so many parts of the world. Billions of people still have not received the Good News of Jesus Christ. In too many countries small Christian minorities live in situations of poverty, alienation and even persecution. This past year we have experienced the abduction and/or killing of numerous missionaries — priests, religious and laity. This past week a Spanish missionary, Sr Isabele Sola Matas was shot dead in Haiti. There are over 7 billion people living in the world, about 2,2bn are Christians, of which, just over half are Catholics meaning that only about 16% of the world’s population are Catholic. Sadly 1,1 bn people claim to have no religion whatsoever. If we are committed Catholics then we have to be Missionary Disciples and these statistics should move us to action. A true Christian cannot be indifferent to the plight of billions who live without the liberating message of Jesus Christ. Bishop Valentine Kalumba, OMI has taken over canonical possession of Livingstone Diocese today Saturday 3rd September 2016 just after being consecrated Bishop. The consecrating Bishop, who is the outgoing ordinary, Rt. Rev. Raymond Mpezele urged the new bishop to lead the people of the Diocese by being a good shepherd following the example of Jesus Christ who remains a good shepherd. 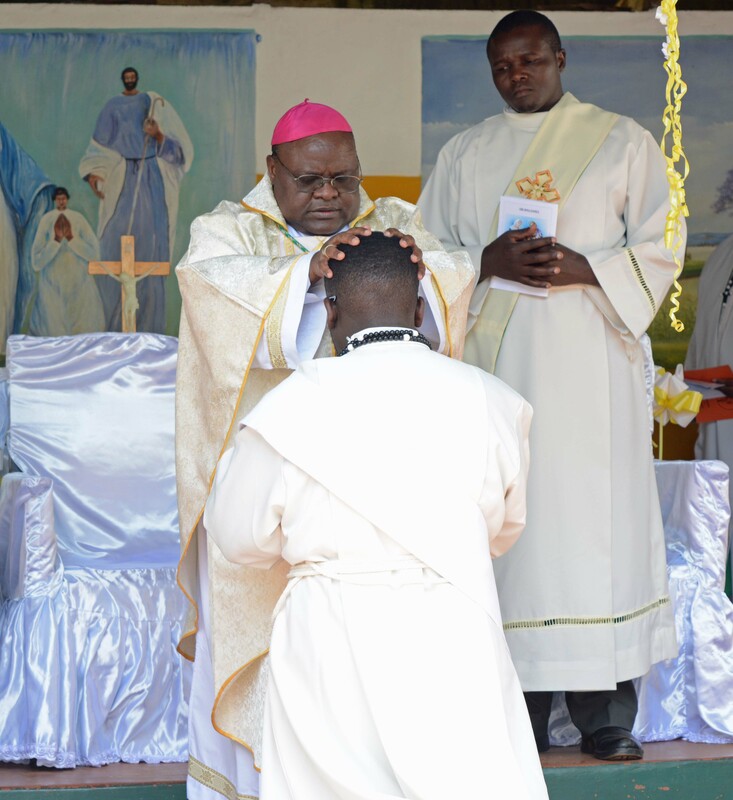 “Jesus was a good shepherd who loved his sheep both in word and action; and as a bishop, Bishop Valentine has to love Jesus and it is only by so doing that he will be able to feed the sheep of Jesus Christ,” Bishop Mpezele said. And speaking on behalf of the Conference of the Catholic Bishops in Zambia (CCBZ), Archbishop Ignatius Chama, Archbishop of Kasama, urged the priests, religious and the lay faithful of Livingstone Diocese to cooperate with their new shepherd by supporting him both spiritually and materially. Representing the Universal Church, was the Nuncio to Zambia and Malawi, H.E. Julio Murat who thanked Bishop Mpezele now emeritus for the general pastoral ministry he has rendered to Livingstone Diocese for the last 31 years. The consecration was attended by various bishops from within Zambia and abroad, various priests, including Father Camille Konkobo, M.Afr, and religious brothers and sisters, traditional chiefs, civic leaders and lay faithful. Livingstone Diocese covers the southern part of Zambia approximately 58,200 sq kms. Bishop Raymond Mpezele now emeritus has been the ordinary since 1985. I am delighted to announce that SAP has a new Provincial Superior! Fr Felix Phiri has been appointed as the new Provincial of SAP from 1st September 2016 to 30th June 2019. Congratulations to all of you for your voice and participation in this appointment. I would also like to congratulate Felix and especially thank him for accepting the appointment. Many thanks to all for your collaboration and dedication to the mission entrusted to our Society in Southern Africa. It had taken me time to move to the Provincial House and I had to go out as soon as I moved there! But mission continued thanks to the commitment of each one of you. I take this opportunity to thank all the Provincial Delegates for their leadership. I pray that the same spirit of mutual support, collaboration and oneness continues as the new Provincial who is presently in Nairobi prepares to join the Province.